This just goes to show that you really can never tell what is going on in another person's life — especially if they are famous. Over the course of the holiday that everyone, from stores to radio stations, has been building up to since practically November, Neil Patrick Harris not only shared a video of his twins singing "Jingle Bells," but he also released his first Oscars promo surrounding the topic of Christmas gifts. From those things, you might have been fooled into thinking the actor was having a very happy holiday, but it turns out that couldn't be further from the truth. On Tuesday, Harris revealed his grandmother passed away on the evening of December 25 and his Instagram tribute to her will bring a tear to your eye. Martha Jeanne Harris passed away at the age of 92 and Harris attended her funeral service on Tuesday, sharing a picture of her that was presumably from the memorial program along with a sweet, simple caption. "My grandma passed away on Thursday night, services are today. Martha Jeanne Harris was 92, lived a long, lovely life. We shared a birthday, 6/15. She'll be missed." That was pretty much the point where my heart broke into a thousand tiny pieces. After all, it's bad enough that Harris' grandmother passed away on Christmas, forever tainting the typically joyous holiday with such a tragic memory, but the fact that he shared a birthday with the beloved woman means that his birthday will carry a tinge of sadness with it, too. For someone like me in particular, who considers my birthday to be second Christmas, this situation just keeps getting more and more depressing. 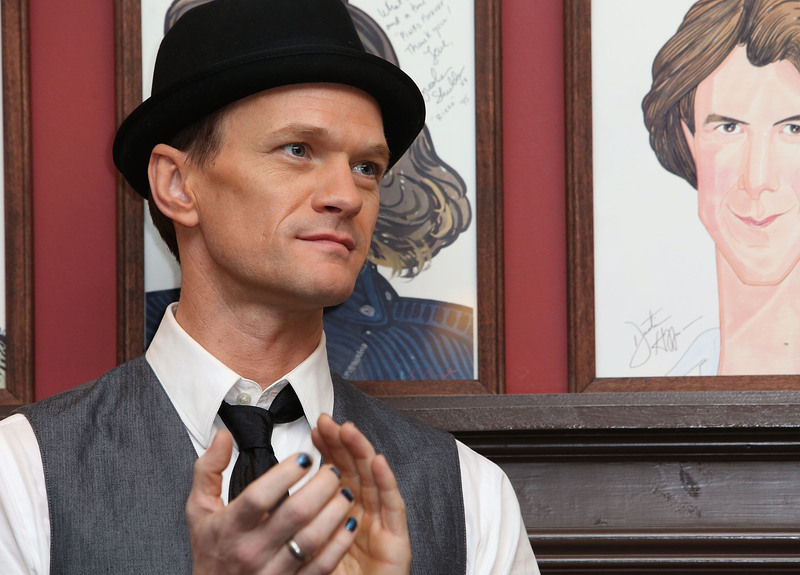 NPH wasn't very active on social media over the holiday, which was chalked up to him simply being too busy with the festivities, but it turns out the reason was about a thousand times more sad. Martha Jeanne Harris is survived by her six grandchildren and 13 great-grandchildren, the former group including Harris and the latter group including his twins Gideon and Harper.